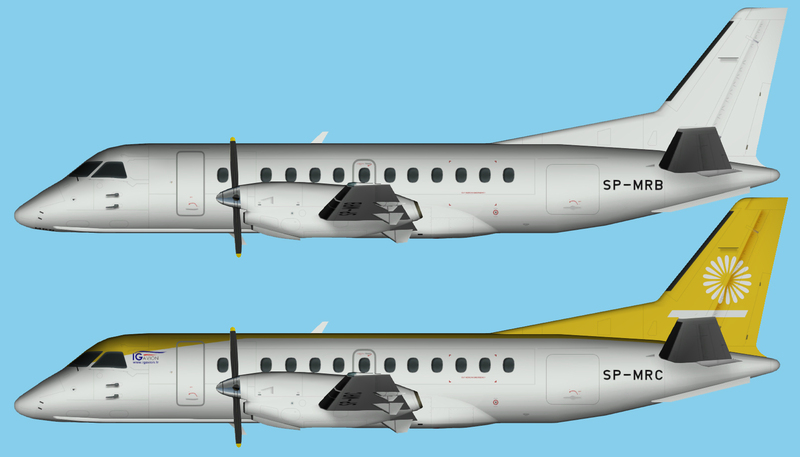 SkyTaxi Saab 340 opf IG Avion for the TFS Saab 340 base model. Airest SAAB 340A & 340B fleet 2016 FS9 for the TFS Saab 340 base model. 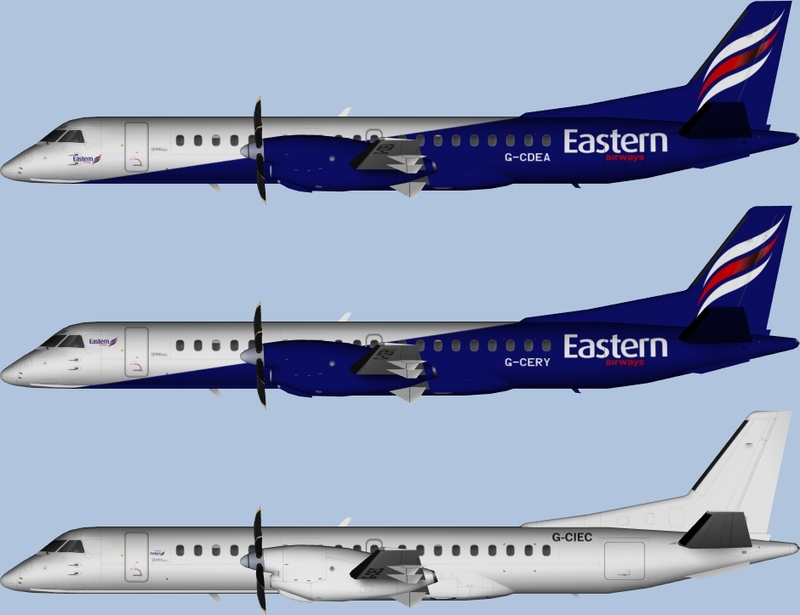 Airest SAAB 340A & 340B fleet 2016 FSX for the TFS Saab 340 base model. 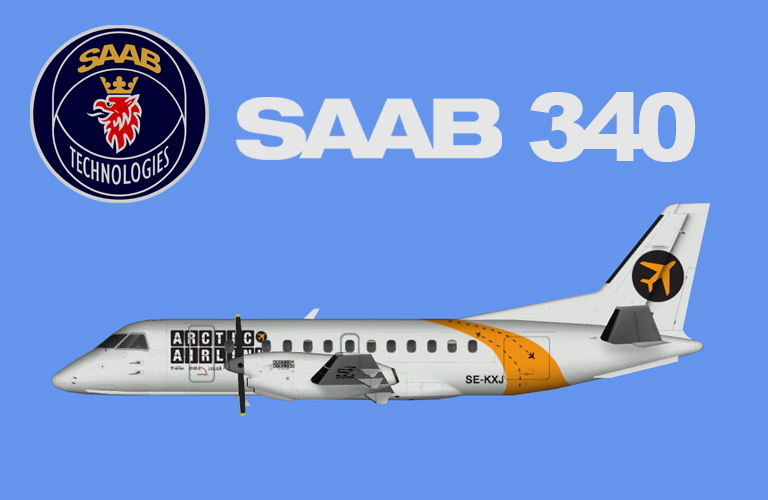 Air Century Saab 340 for the TFS Saab 340 base model.